Spring has sprung….or at least that’s what I thought. The cherry blossoms are blooming in my neighborhood. So I figured it was a good time to go and get some photos in Japantowns and Japanese gardens in the Bay Area. 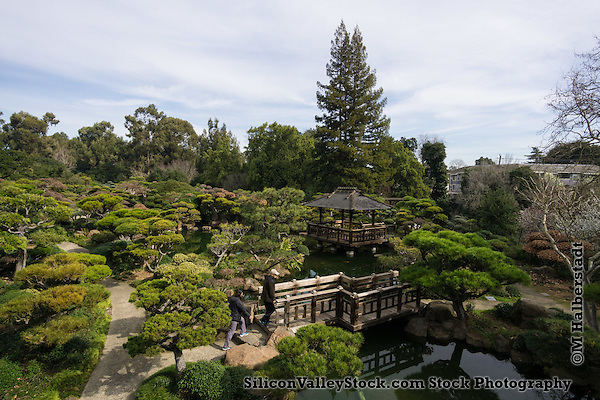 I’ve been meaning to visit Hayward’s Japanese Garden for a while. So it was first on my list for today. What a surprise! 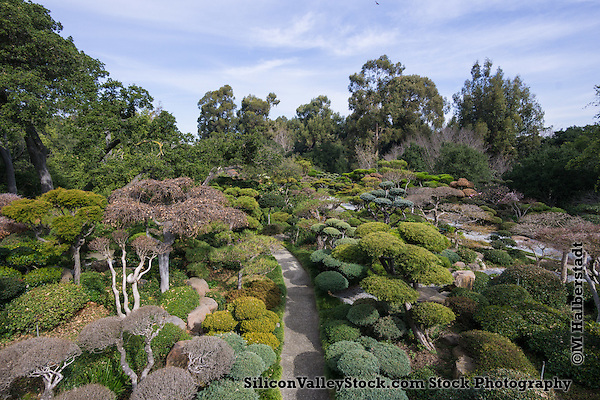 Hayward’s Japanese garden was delightful. You’ll have to forgive me that I am so surprised…. It’s just Hayward isn’t high on any list of must visit sites. The garden was pretty large and quite pleasant indeed. 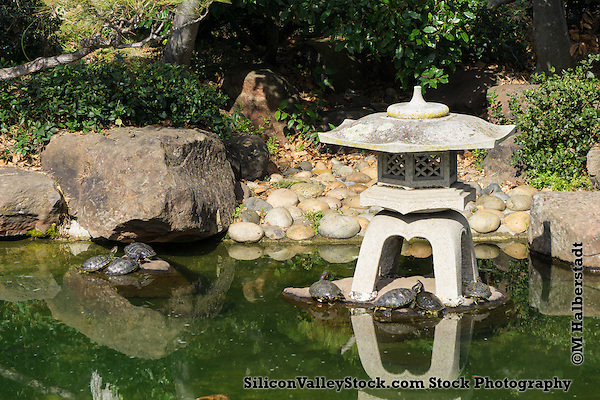 In addition to the koi fish I expected to see there were also plenty of turtles too. Unfortunately the cherry trees weren’t in bloom there. The bonsai trees were numerous and well groomed, I don’t regret having gone. Next I drove on to Japantown in San Jose, the third remaining Japantown in the US. And once again, no blooming cherry blossoms. 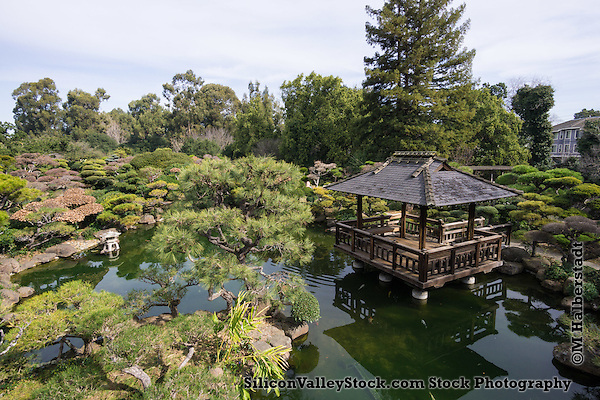 Ok, well I’ll visit San Jose’s Japanese Friendship Garden in Kelley Park. I drove into the parking lot and strike three….I’m out. Guess I’ll try again in a couple weeks. Some other business brought me to Sunnyvale. Returning to my car I noticed a street sign that read: Altair. For those not familiar with computer history, Altair is generally considered to be the first personal computer (PC.) The Altair was assembled by the purchaser and was extraordinarily primitive by today’s standards, inputs were made by switches and outputs were displayed on LED lights (if memory serves). 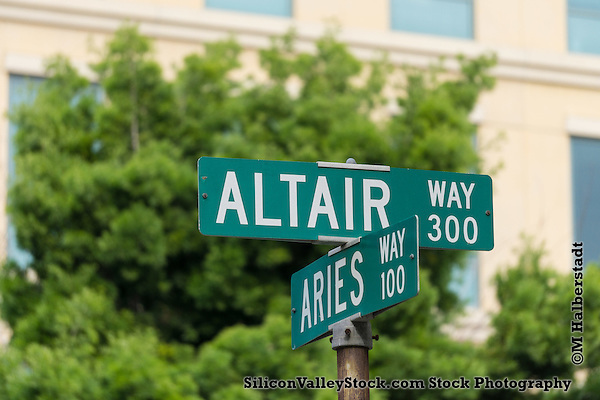 Since I actively seek out computer related signs for my photo library, I assumed that the street sign was honoring the historic computer- until I noticed the cross street sign is Aries. Bummer. I also stumbled upon a tiny orchard in Sunnyvale, complete with old farm hardware. 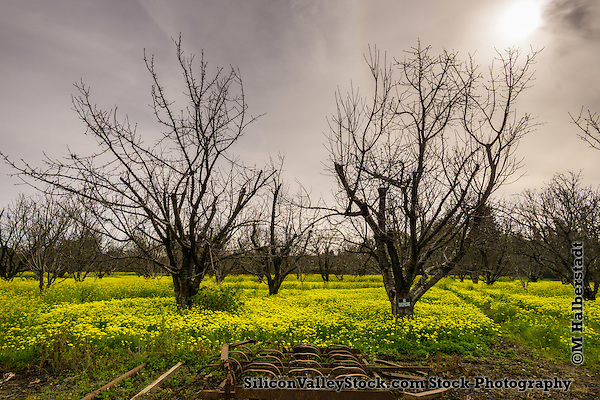 I remember when much of Silicon Valley was orchards and greenhouses, until about the 1990’s. 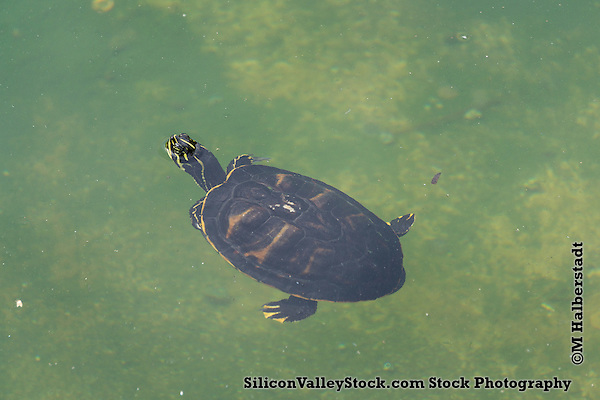 Author Michael HalberstadtPosted on 11/02/2016 Categories Local Travel, outdoors, Silicon Valley, Stock Photography, SuburbiaTags agriculture, Altair, Cherry Blossom, Cherry Blossoms, farmland, Hayward, Japanese, Japanese Gardens, Japantown, Park, parks, Silicon ValleyLeave a comment on Where Have All the Flowers Gone?